Publicis Groupe has a little bit more of the McDonald's business. Publicis Groupe has a little bit more of the McDonald’s business to its name today, and it’s putting its consulting practices to good use. 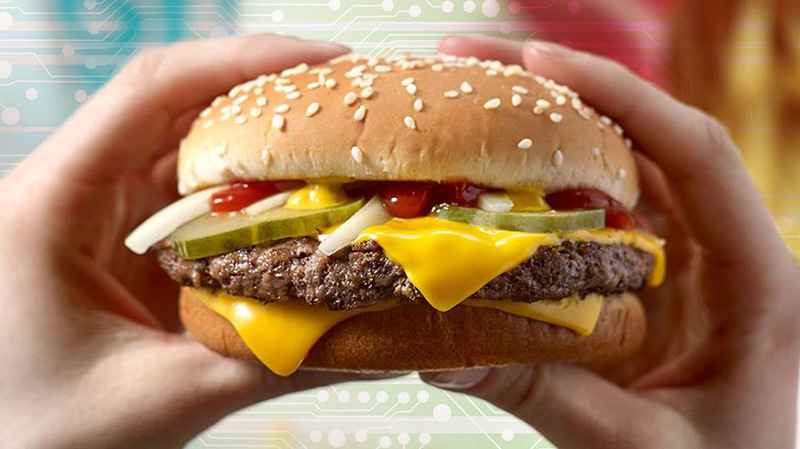 Publicis.Sapient and global consulting and technology company Capgemini will work together with McDonald’s on a multiyear agreement to help drive digital innovation. “We’re honored to join Capgemini in reimagining ways the McDonald’s experience can be a source of competitive advantage on the journey of enterprise transformation,” said Arthur Sadoun, chairman and CEO of Publicis Groupe, in a statement. The main task for Publicis.Sapient and Capgemini will be to help McDonald’s focus on the future of its dining experience, including kiosk ordering, mobile ordering and payment, and web apps, among other things. Publicis.Sapient and Capgemini faced Accenture and HCL in the review. “We’re grateful for the opportunity to put our brand behind McDonald’s to set the bar together for customer experience in the industry for many years to come, through our client-centric approaches to business and shared obsession with creating the best possible customer experience,” said Tim Bridges, head of the global consumer products, retail and distribution sector at Capgemini, in a statement. The announcement follows news that Leo Burnett London will work on increasing the brand’s FIFA World Cup sponsorship in markets around the world. Leo Burnett London also recently snagged the rollout of McDonald’s home delivery service, McDelivery, beating out We Are Unlimited and DDB Sydney for the business.